In fact, his living room has enough space for two very expensive vehicles. 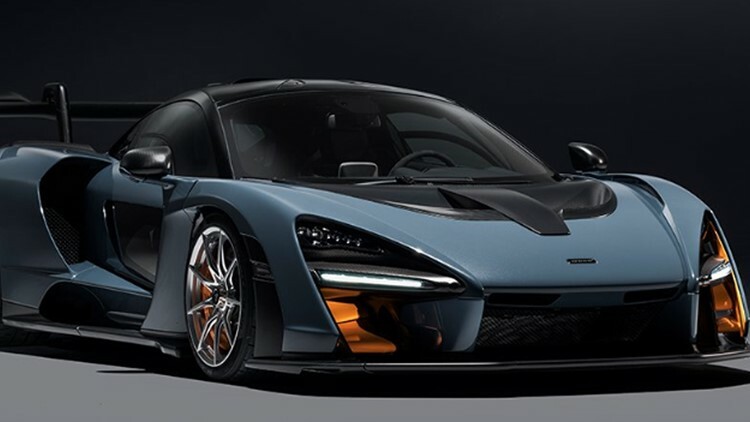 HOUSTON — The McLaren Senna is a million-dollar supercar, specifically a hypercar, that can go 0 to 60 mph in less than three seconds. Only 500 will be made, and even fewer will be imported to the United States. So you know it’s a very rare, very fast, very expensive car. But Houston is home to so many exotic, rare vehicles, you know someone here has one. And that man keeps the car in his living room. YouTuber ‘Supercar Blondie’ recently came to Houston to meet Nick, who is the owner of a blue and orange McLaren Senna. In the interview, he says he bought an older home in Houston and planned to renovate it so he could easily park cars in the living room. In fact, the living room has enough space for two vehicles. So why park cars in his living room? He’s not the first millionaire to do this. He’s among those who enjoy looking at their beautiful, fast, vehicular works of art from the comfort of their couch. “Growing up in Iraq, he had an uncle that would park his Vauxhall inside his house, right behind the couch. He'd get home from work, open his car door, and plop himself down on the couch to relax. Now, Nick is living the same dream as his uncle,” reports Motor1.com.